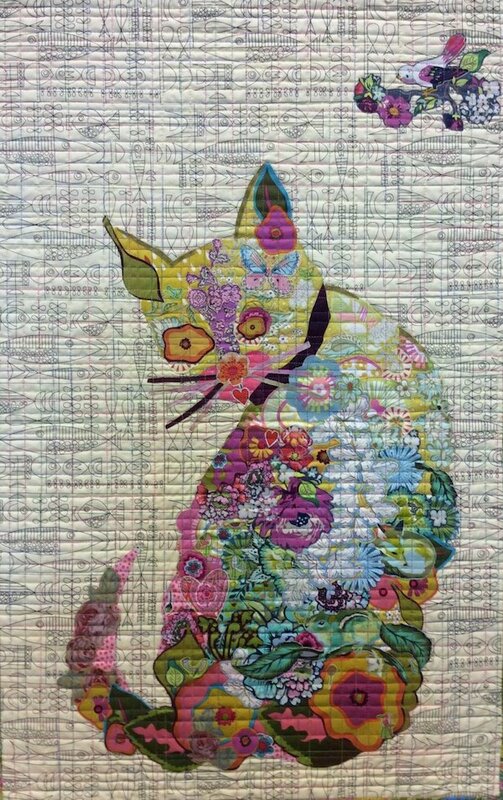 TRY BEFORE YOU BUY SEWING MACHINE CLASS FREE! 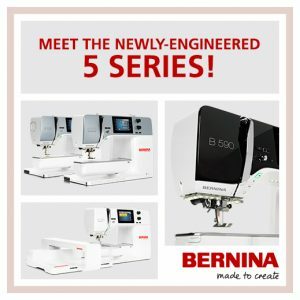 Come try the larger bed of the newly-engineered BERNINA 5 Series with the BERNINA STITCH REGULATOR (optional on the 535) with embroidery optional on the 535 and 570 (comes with 590), the larger bed of the BERNINA 7 Series and 8 Series machines, the BERNINA Q 20 sit down model longarm, or the BERNINA Compact 3 Series with the automatic needle threader and buttonhole and experience the amazing stitch quality on all the BERNINAS. 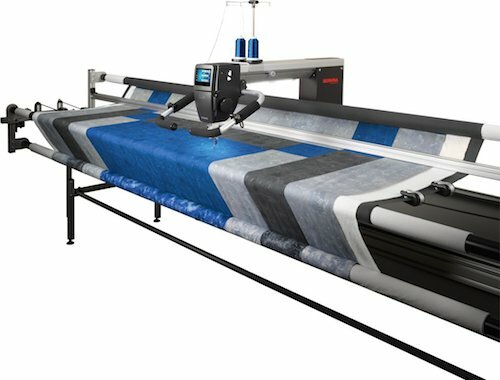 Come FEEL the difference! 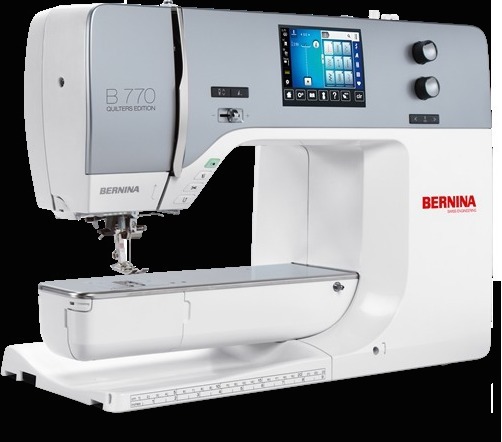 NOTHING FEELS LIKE A BERNINA…. NOTHING! Pre-register by calling or signing up here! Class size limited.